I have tested out your new pedagogic flute very thoroughly and have shown it to my colleagues of the Philharmonic Orchestra of Berlin, and the result was really amazing. Especially the body with fa# : what a sound !!! A good intonation and incredible dynamical acoustics. This instrument is without any doubt ideal for initiating young students in the study of the flute. 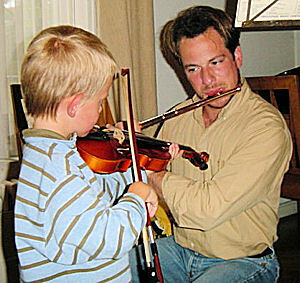 Your new instrument is very beautiful, absolutely not expensive, strong and easy to maintain. One can put it in a sac or bag and take it with on vacation. Don’t hesitate to use my opinion in your promotion. I am supporting you for 100% in this nice realisation. 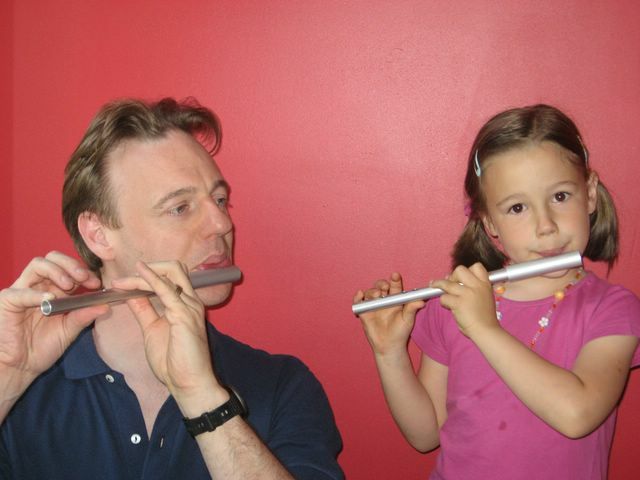 "Your pedagogic flute is really a very good instrument when starting the study of the flute. 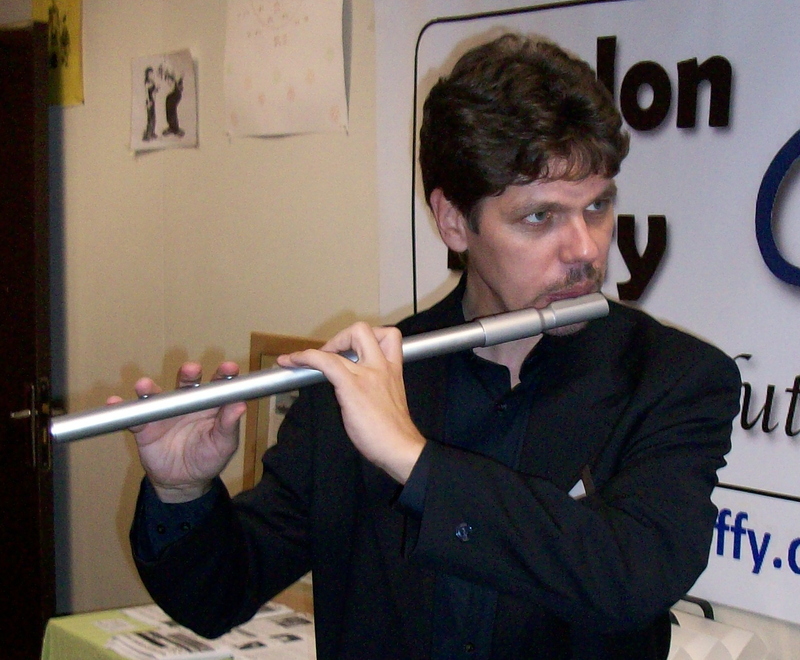 The sound and acoustics are corresponding with the big modern flute. I appreciate this instrument very much: solid, nice design, good acoustics and a correct intonation. Nice work !" "This is at far the best pedagogic fife that I have ever seen en tried. I will show this instrument to my friends in Hungary. 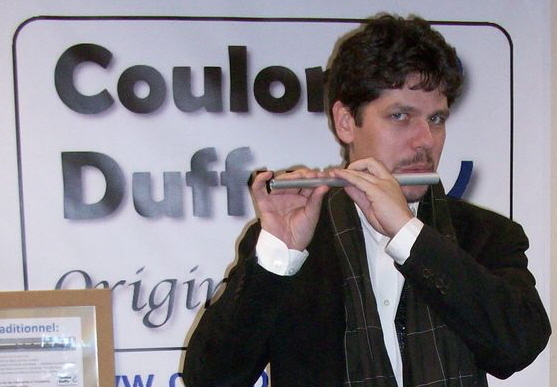 I am sure many people will like it"
"The excellent sound of your Irish flute is correct, powerfull, and with the same adorable smoothness of a genuine irish flute. And combining this qualities with a modern state of the art design, makes it a very desirable instrument.